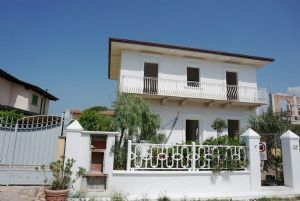 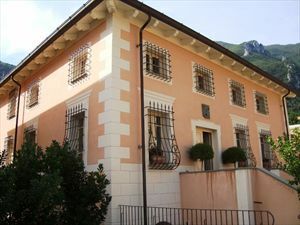 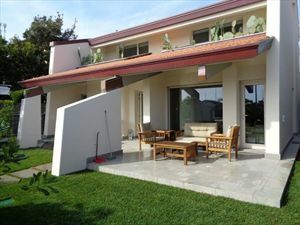 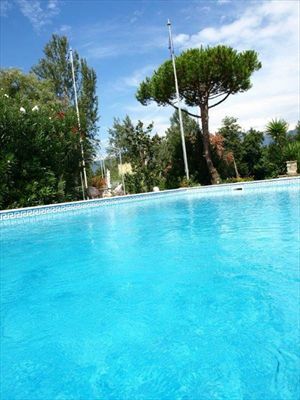 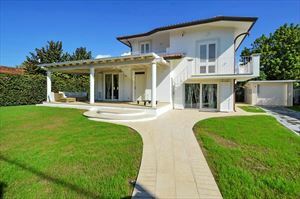 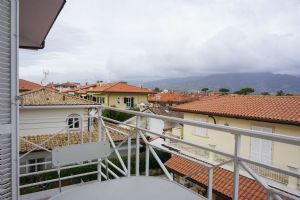 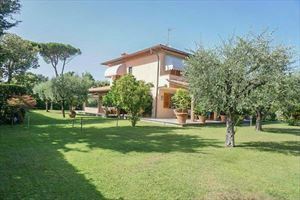 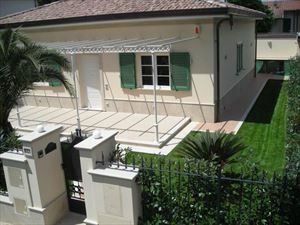 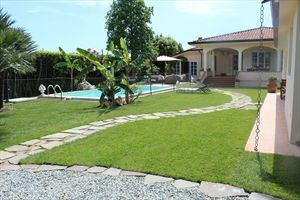 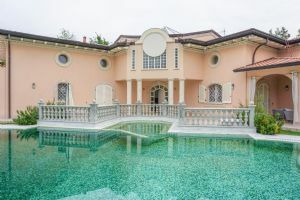 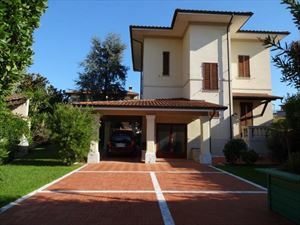 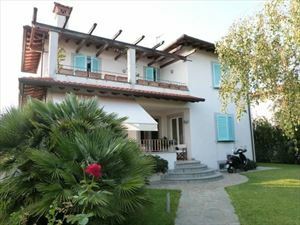 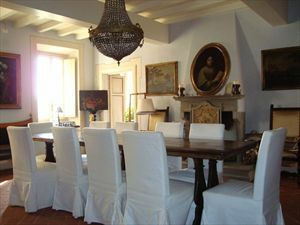 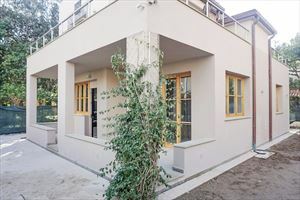 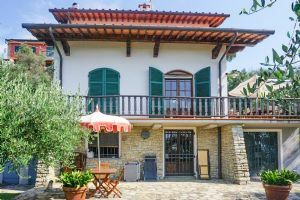 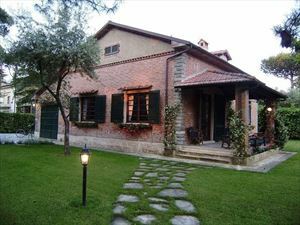 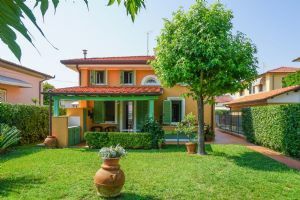 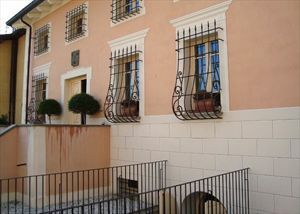 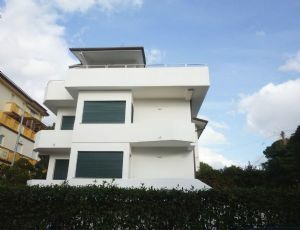 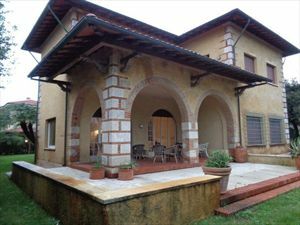 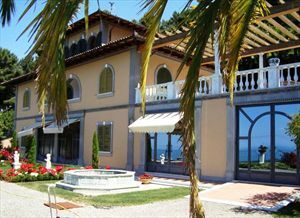 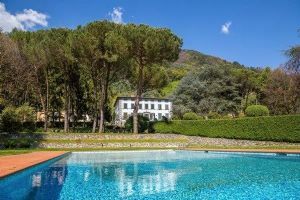 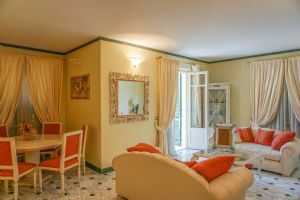 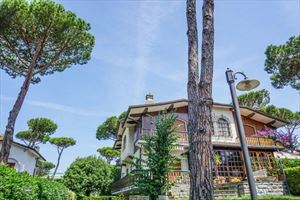 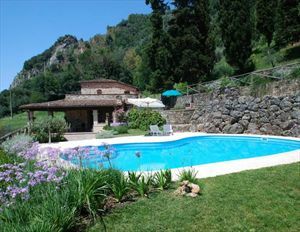 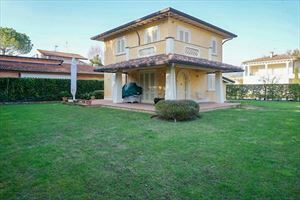 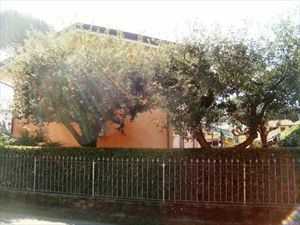 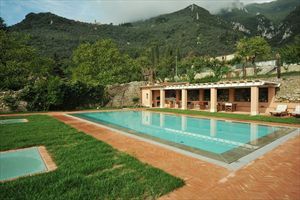 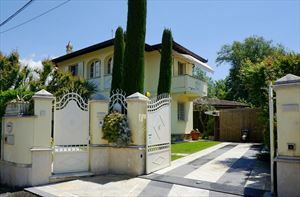 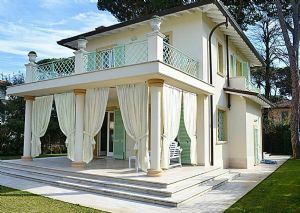 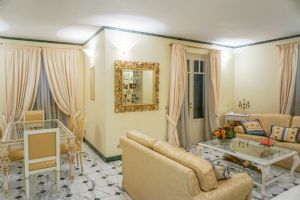 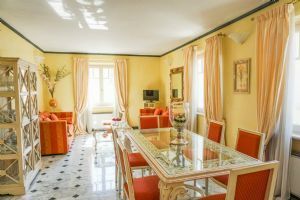 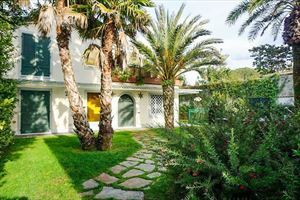 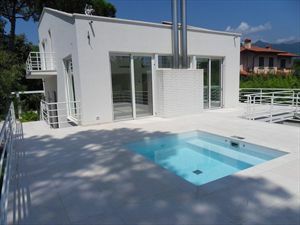 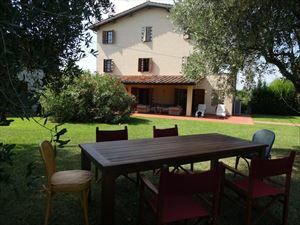 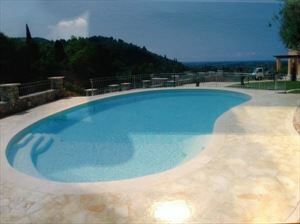 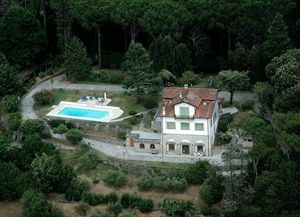 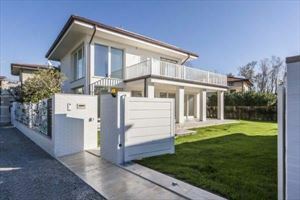 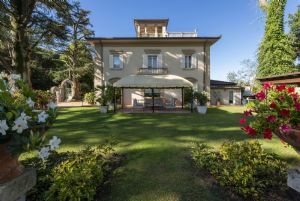 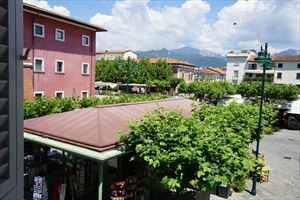 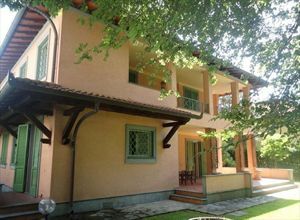 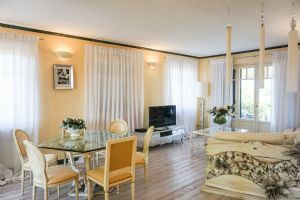 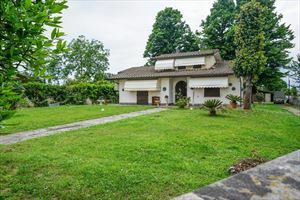 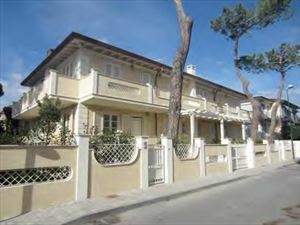 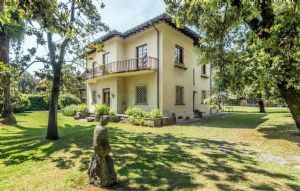 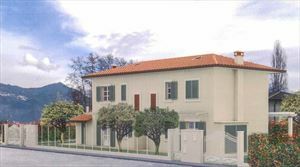 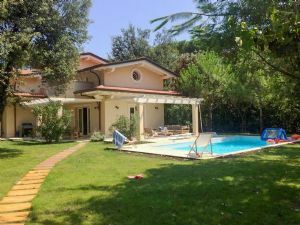 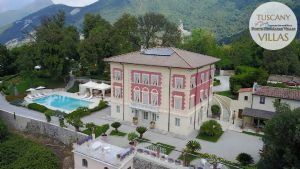 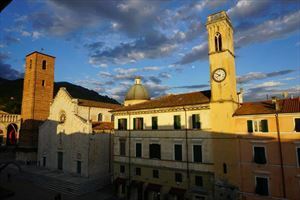 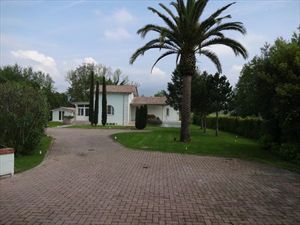 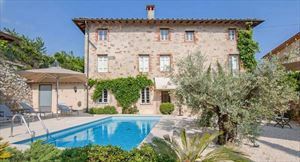 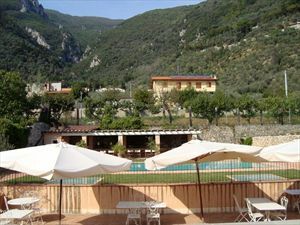 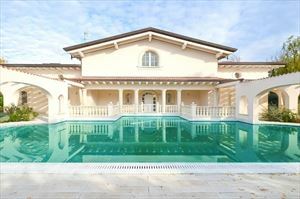 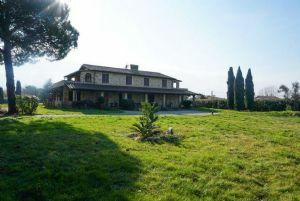 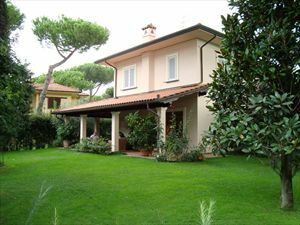 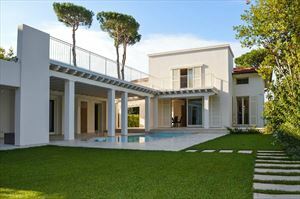 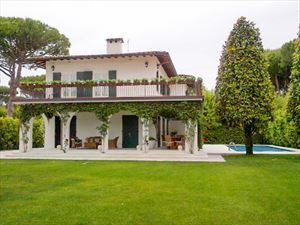 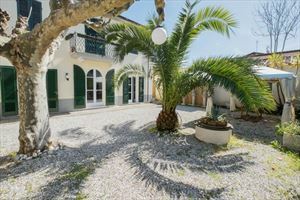 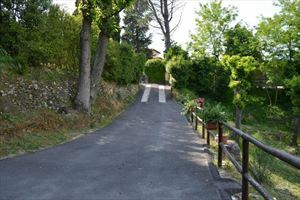 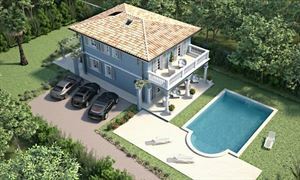 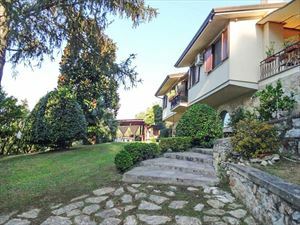 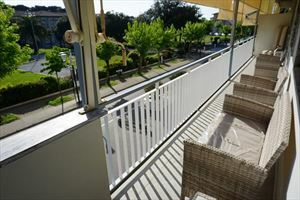 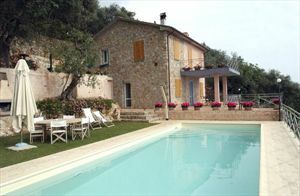 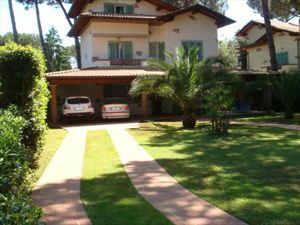 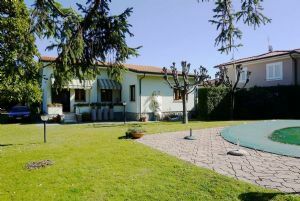 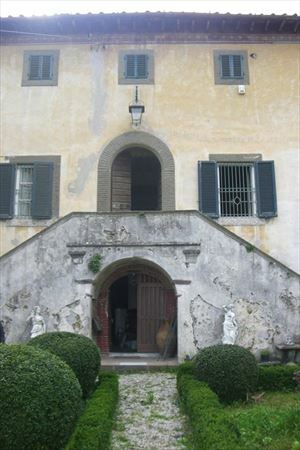 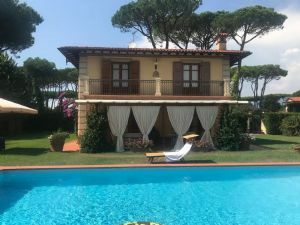 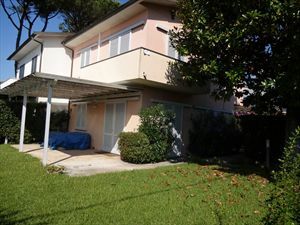 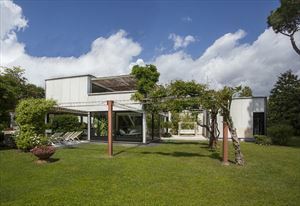 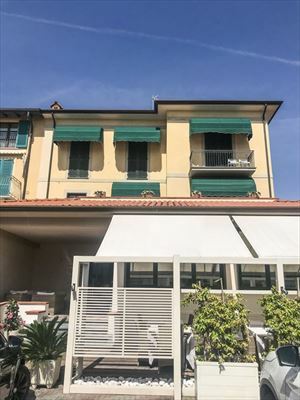 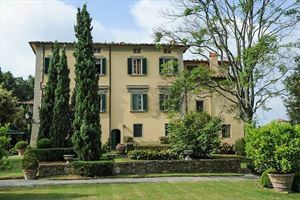 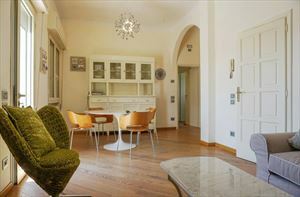 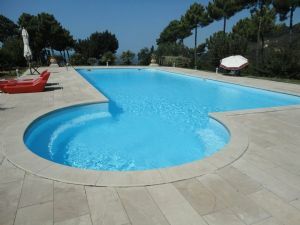 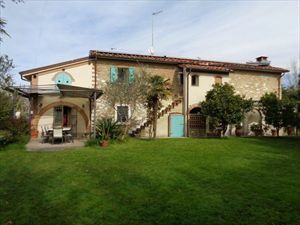 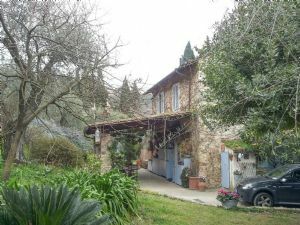 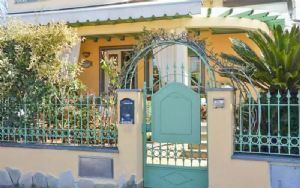 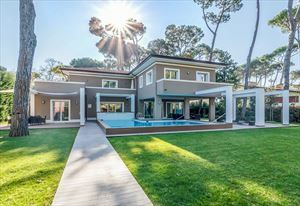 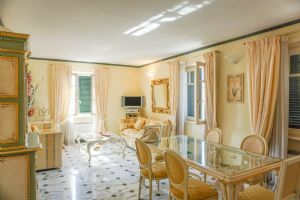 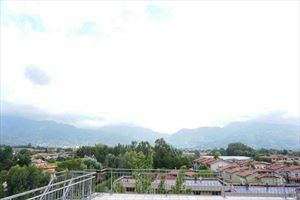 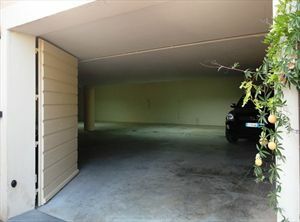 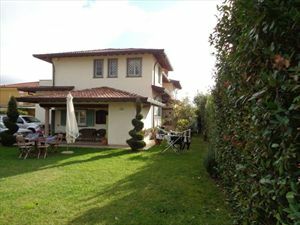 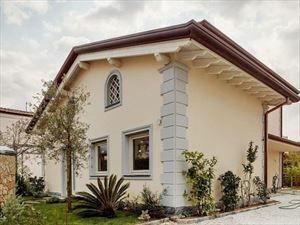 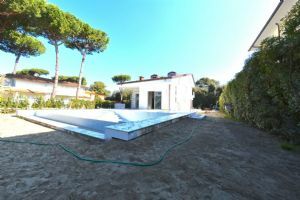 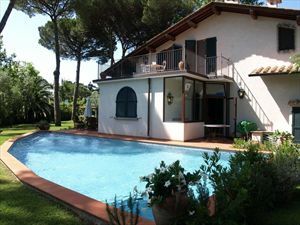 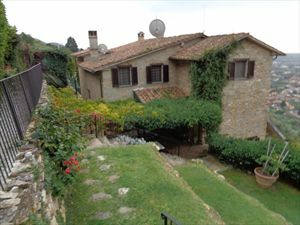 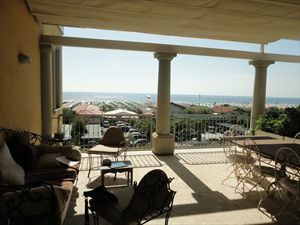 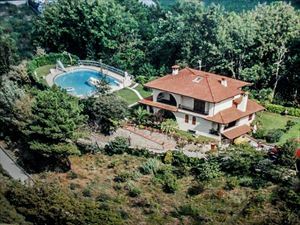 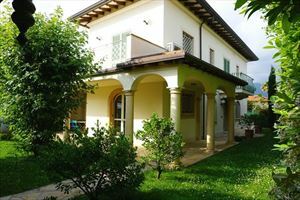 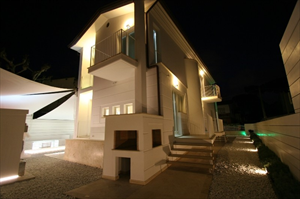 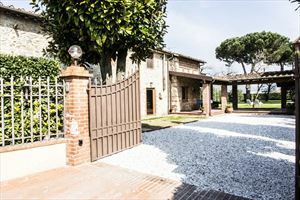 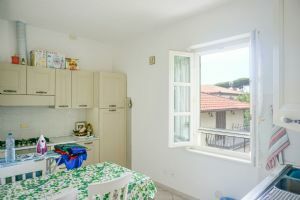 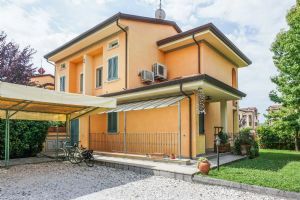 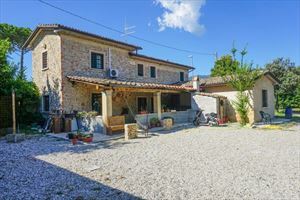 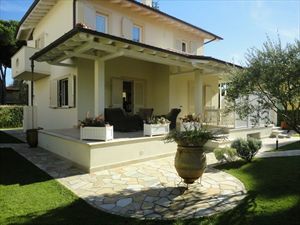 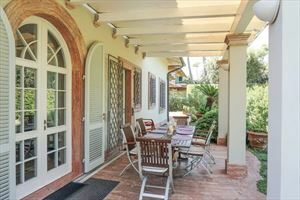 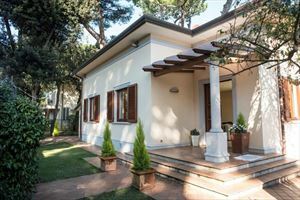 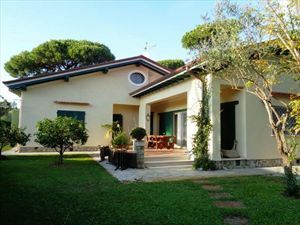 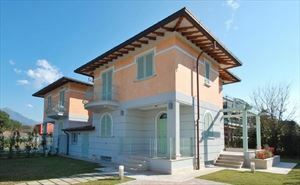 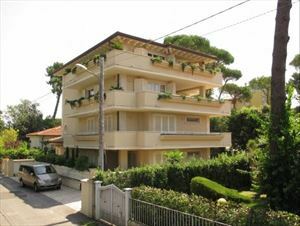 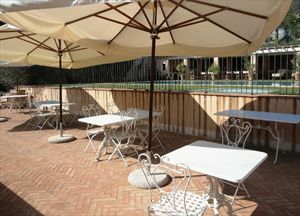 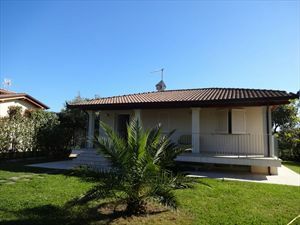 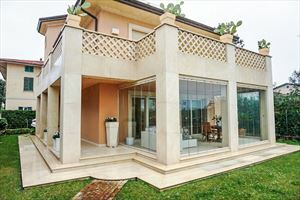 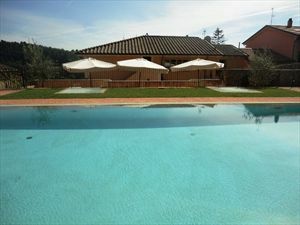 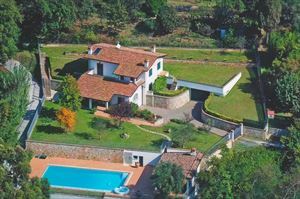 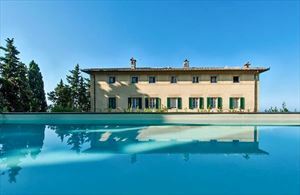 This villa is situated on the hills of Camaiore, Versilia. 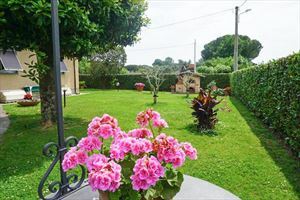 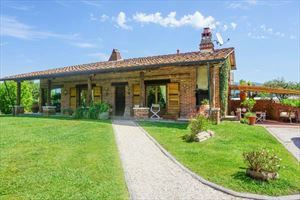 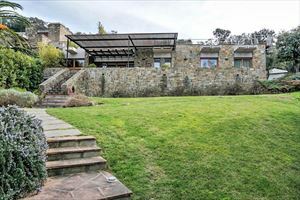 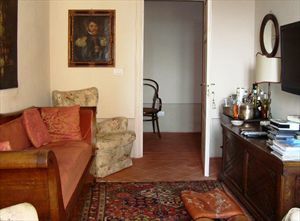 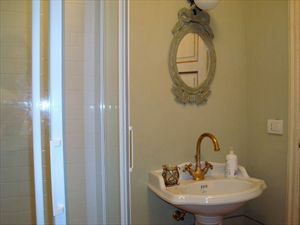 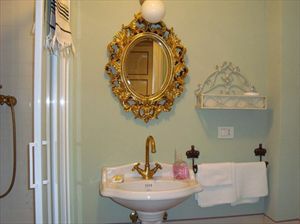 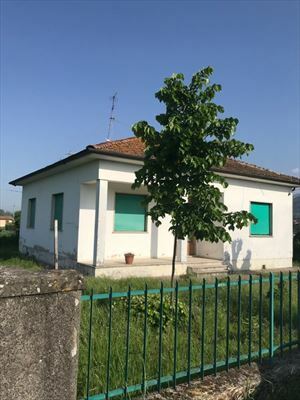 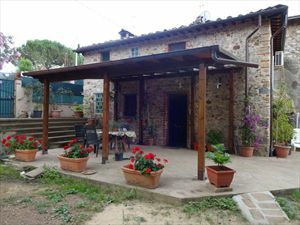 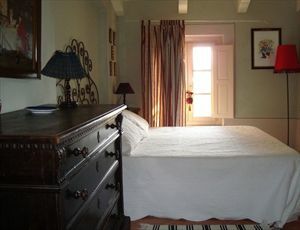 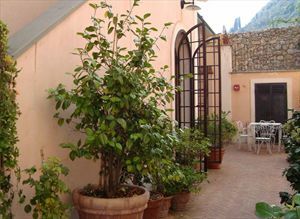 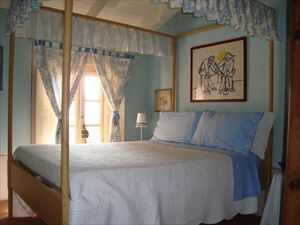 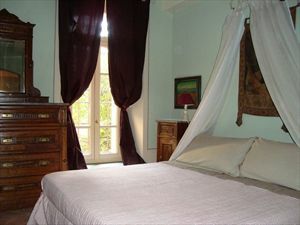 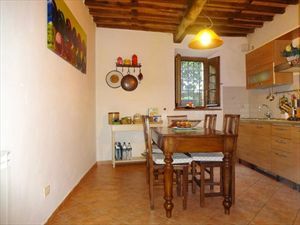 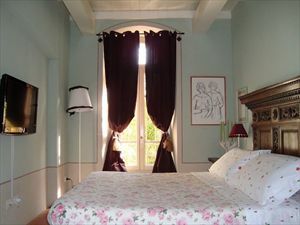 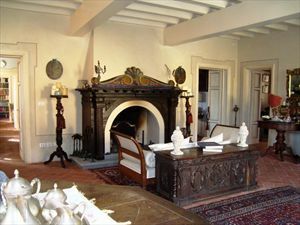 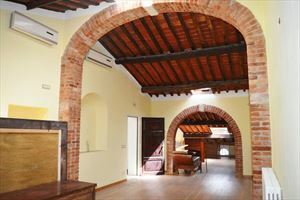 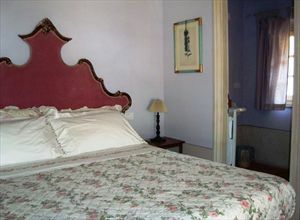 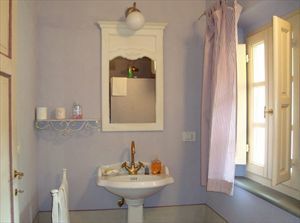 It’s a delightful country home, which offers charming and hospitality to its guests. 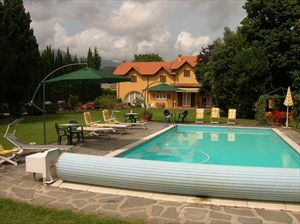 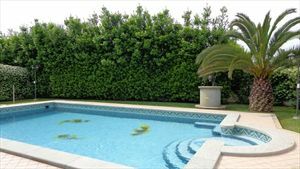 It is provided with a glorious swimming pool. 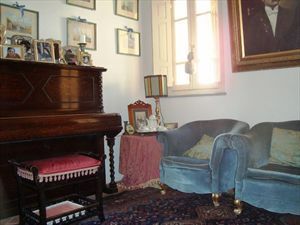 There is a warm welcoming atmosphere trasmitted from the hot colours of the tapestry and from the beauty of the ancient furniture. 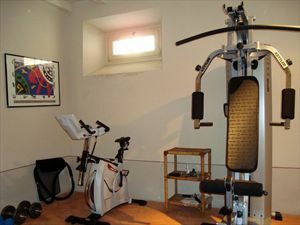 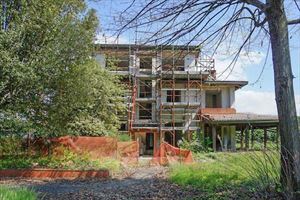 Ground level: fitness gym centre, 4 bedrooms with own bathrooms. 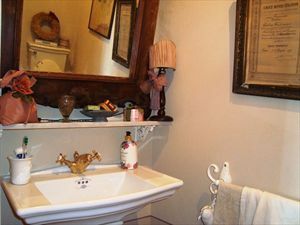 First floor: large enchanting saloon with fireplace, kitchen, dining room, 1 bathroom. 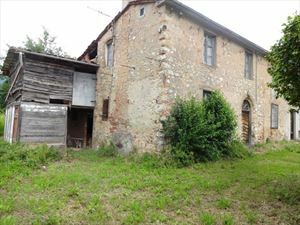 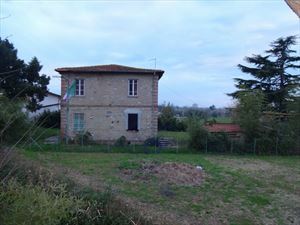 Second floor:4 double bedrooms, with bathrooms. There is the possible to have 16 bed places and 9 bathrooms.